learning. 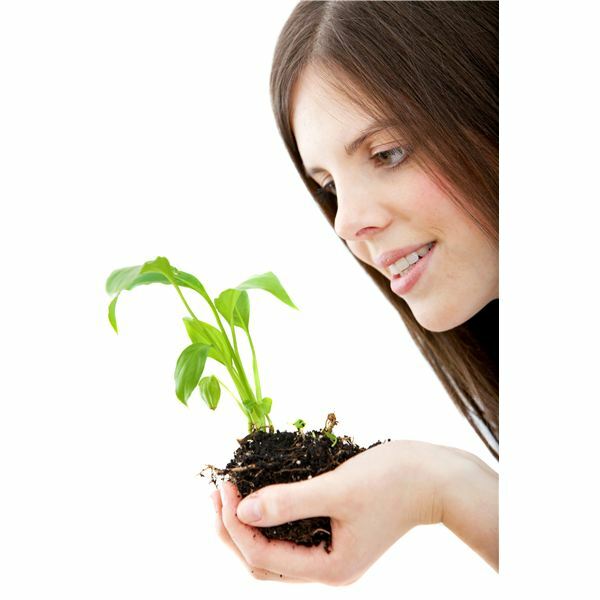 This activity is a complex project that causes students to think about and understand the process of phototropism. In order for students to understand how this project works, they must understand the concept of phototropism. This concept is used to define a plant's ability to grow in the direction of a light source. The bean sprout in a box project gives them a first hand look at phototropism. A week or two before you want to conduct the actual project, you need to pair the students into groups. Have the students plant the pinto bean into the small peat pot using a small amount of soil. Have the groups water their bean daily and place it in a sunny window. Once the bean has begun to sprout, you can then begin the project. While the pinto bean is growing, take that week to discuss plant care and phototropism. Once the bean sprout has begun to grow, have the students begin the project. Each group will need one shoe box. In one end of the shoe box the students will need to measure a one inch square. Have the students cut this square out to form an opening. After this is done, the students will need to measure the length of the end of the box they cut the square out of. They need to take that measurement and cut out two “walls" from the extra cardboard they were given. In one of the walls the students cut out, they will need to cut out another one inch square. The students will need to insert the cardboard walls into the shoe box to separate it into thirds. Place the wall with the square cut out in first, closest to the end of the box with the square cut out. Next, have the students place the peat pot into the center of the shoe box. The students will need to insert the second wall into the remaining end of the box. Once this is done, the students will need to replace the lid and set the box in a bright and sunny window, with the square cut-out facing the window. In order for this project to be effective, any other opening in the box will need to be covered with tape. If the project is done correctly, the bean sprout will begin to grow toward the square cut-outs.